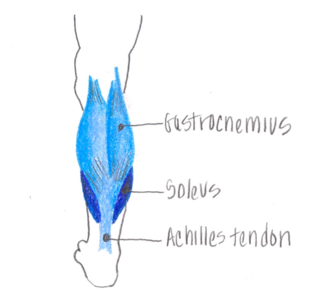 A Daily Dose of Fit: On calf muscles. i love any calf exercises! They are my FAV to work out! I see the results there before any other location!